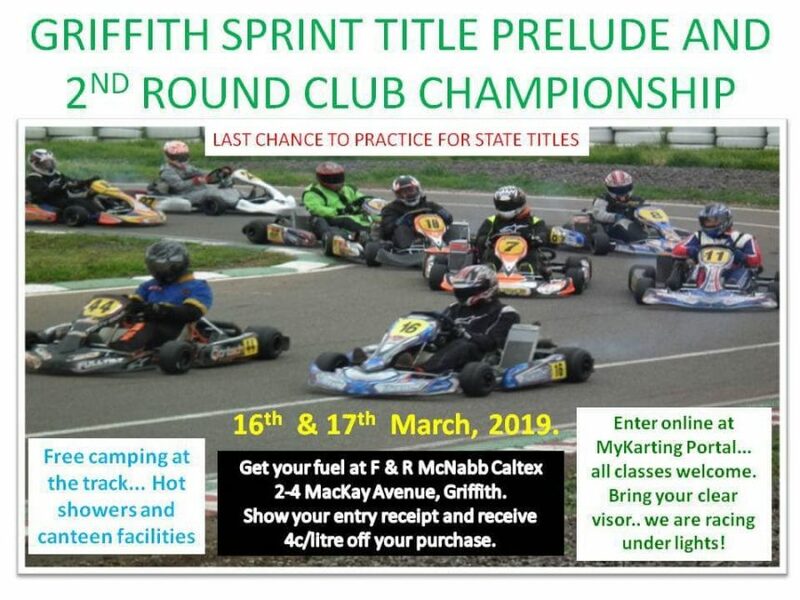 Sup regs (click to open) are out so it’s time to get your entries in at the myKarting portal…. last race day before 1st round Karting NSW state titles. Contact Tracey 0429 630223 for more info!